World-famous Japanese company Brother has launched second generation of portable scanners for on the go and in the office scanning. 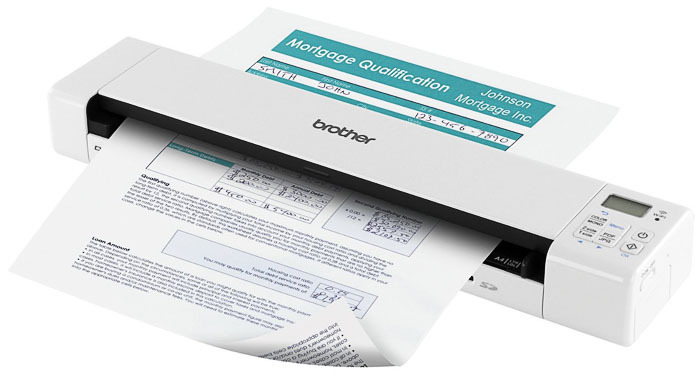 The three new compact and light devices have broadened the Brother mobile scanners line. DS-820W, DS-720D, DS-620 easily slide into the car glove compartment or in the briefcase, what is very useful in business trips or on meetings out of the office, and are designed for corporate clients. All the three gadgets are capable of scanning with the high resolution (up to 600 dpi) and speed of 7,5 ppm in monochrome and color modes. The only one USB-cable to charge the scanners’ batteries and to connect to a PC is needed, what makes them easy to use and hold. An intuitive interface is a big advantage of the models, while the scanning begins with one button. Moreover, the user can scan right to the needed folder, to on-line services or to an e-mail attachment. DS-820W, DS-720D and DS-620 are able to save documents to such popular formats as Microsoft Word, Excel and PDF. DS-720D, above all the mentioned features, possesses the function of duplex scanning on the speed of 5 ppm, what simplifies document processing. Among the three, the flagship model DS-820W is the most advanced. It is equipped with the Wi-Fi, which makes it available to send scanned documents to mobiles and PCs wirelessly. The rechargeable Li-ion battery makes the scanner work even without power supply. In this case, the device will print 450 pages or 90 pages with a Wi-Fi on. In addition to all, there is a SD media card slot, and the 4GB SD card is included in the box. DS-820W, DS-720D and DS-620 take little space, and their weight is between 0.88 lb—1.1 lbs. The unit dimensions (W” x D” x H”) of DS-820W are 12.1″ x 2.1″ x 1.6″. 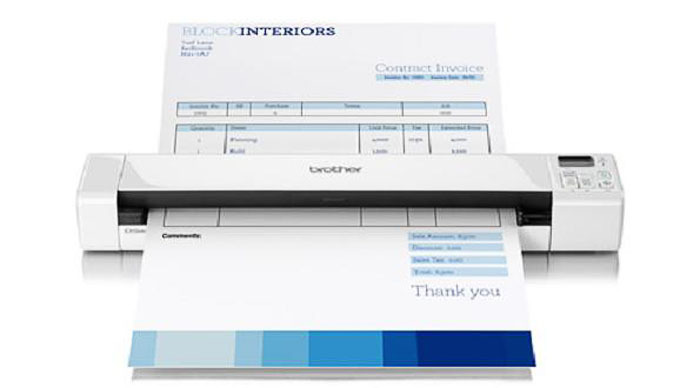 At the same time, the gadgets perfectly deal with A4 paper format as well as non-standard formats suitable for scanning receipts, laminated identification cards, business cards, photos and invoices. This entry was posted on Wednesday, December 18th, 2013 at 8:09 pm	and is filed under Brother, mobile. "Cost-efficient HP OfficeJet Pro 276dw MFP And 251dw Printer For Wireless Printing"